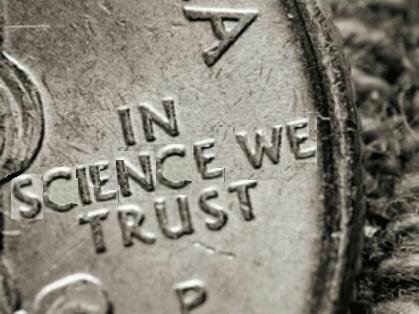 In science we trust.. . Wallpaper and background images in the Atheism club tagged: science coin united states usa us united states of america in god we trust god politics. Well if you undarstand science as an attempt to understand the world, than yes. I am not trying to say that it has all the answers or even that it will some day have them, but that we will keep looking for them.